Posted by Judson's Legacy · 1 Comment on Be You, Bravely! September is Leukodystrohpy Awareness Month. 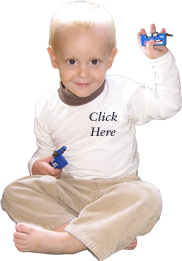 Every leukodystrophy disease is rare and devastating!